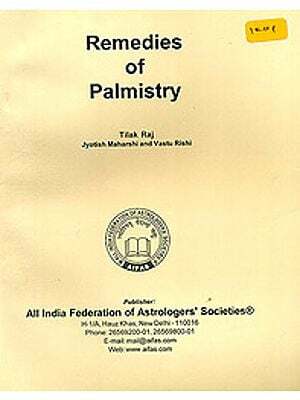 In 1979 in author best sold book “Complete Astro Palmistry” it was promised that author Will write a book on detailed methods of Propitiation of Planets though articles, mantras, tantric way etc. according to his experience. During this long span of 14 years, this book remained in pending shelf. Due to persistent Demands of readers and publisher, this work is now before the readers. 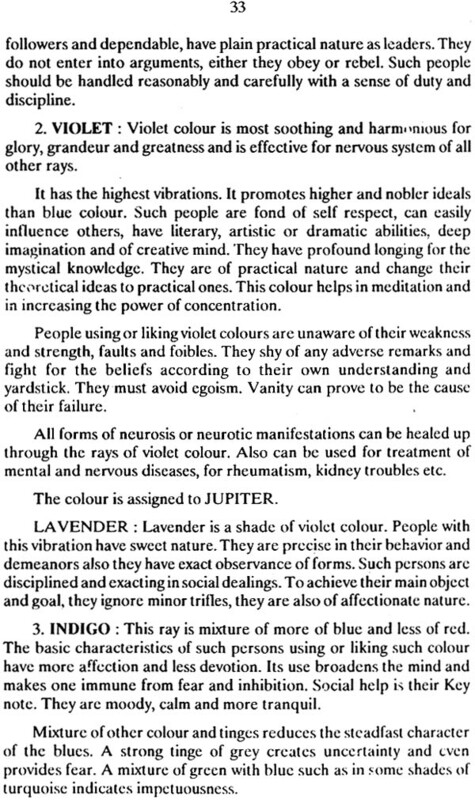 The methods of Propitiations or Upayes for malefic planets in the birth chart have been explained in a simple ways stand tested by the author. Readers should test them and feel the genuinity of the upayes. These upayes are based on scientific canons and not arbitrarily. The author is confident that readers will not be disappointed. 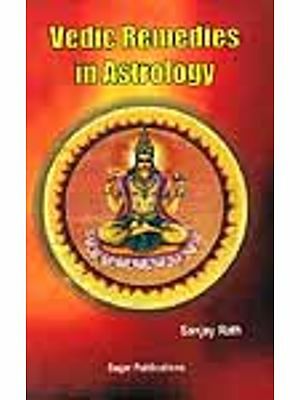 To pin point a upaye, one must have elementary knowledge of Astrology which has briefly been explained in first two chapters of this book. To suggest a remedial measure for a malefic planet is not an easy job. 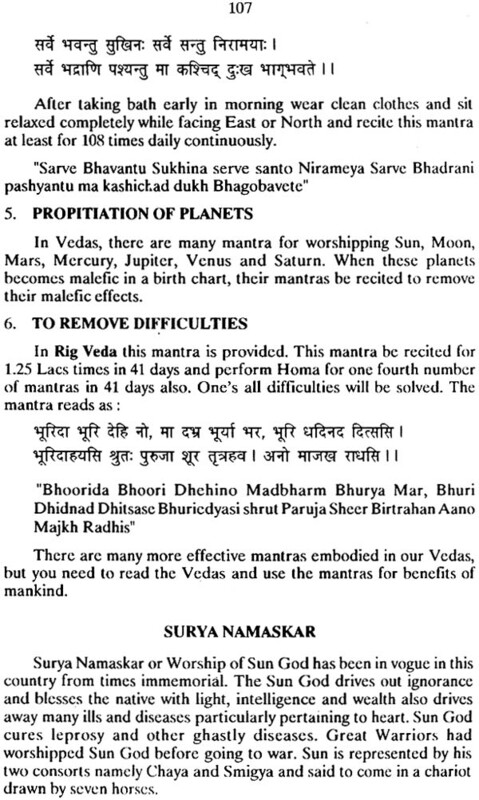 It requires though scanning of horoscope and transit of planets over the birth chart and knowing the specific problem, them capturing the mischief monger planet, the upaye of which will work in an effective way. Upayes are not a bullet which will act immediately. 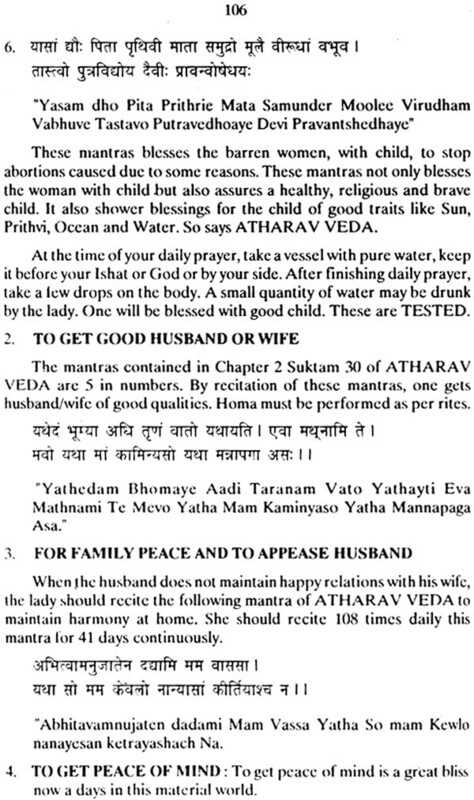 If you do an upaye for 40-43 days, equal day’s time is required for fructification or the results. Readers are very impatient to have the results. Be patient dear readers! Yantras act through cosmic rays but I assure you they work but systematically. To cite a solid tested example over hundreds case is that when a marriage of girl is delayed beyond marriageable age. 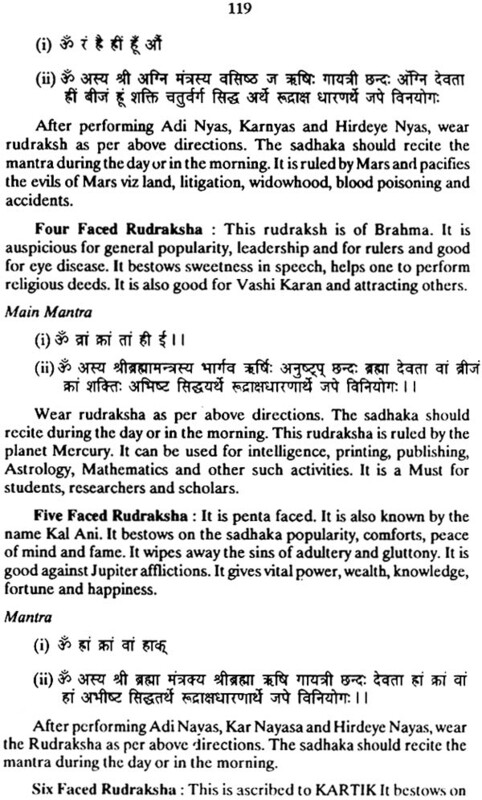 Pin point Karka for husband mars (Not Jupiter) and if afflicted, girl should do pooja of Mars Yantrta for 41 days. Experience indicated that within 3 to 4 months, she gets a good match. Parents become impatient, that girl has done pooja and completed it today but nothing has happened. This thinking and attitude is not correct. Be patient and watch the results. Need not to explain the importance of Upayes but we have to calrify that these are not “Jadoo Toona”. 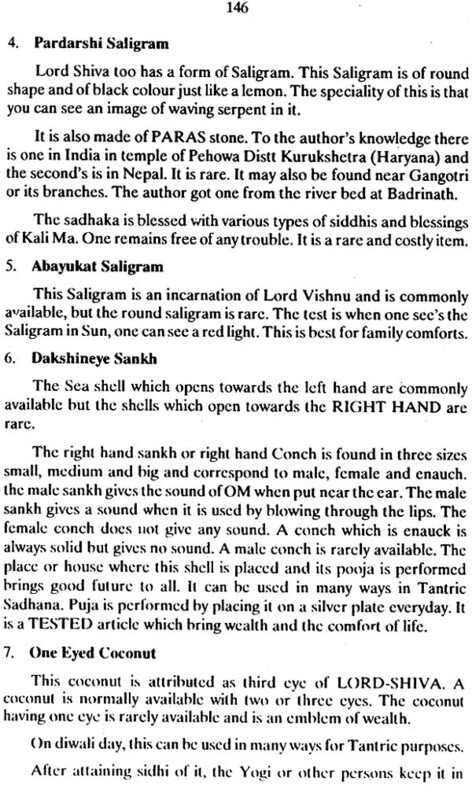 But are based on Astrology canons, experiences, some yantras are based on Numerology and others on Puranic literature stand tested by our sages. 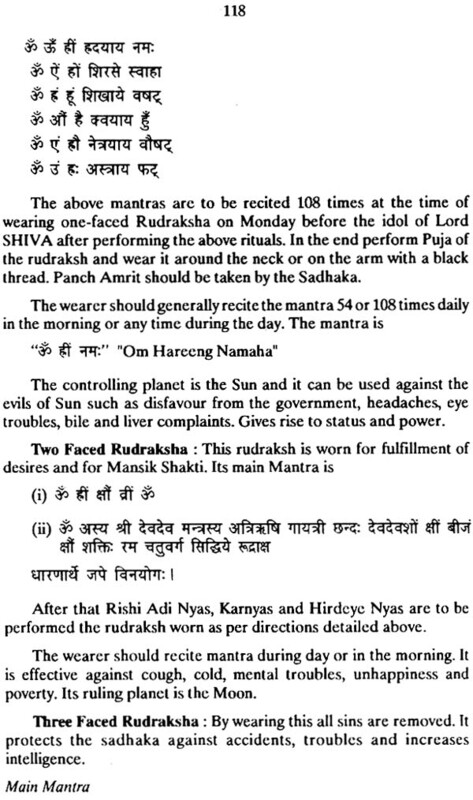 Prayer (Mantra), Yantras and Tantras are the remedial measures in order of preference. “Prayer Changeth things”. When one has power to this extent that one’s prayer will change the things, he need not do any other methods to ward off the evils. 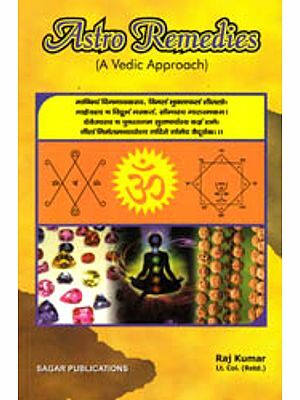 In these materialistic words, people do not have time to do sadhana; they need “Short cuts” through yantras and Tantras. 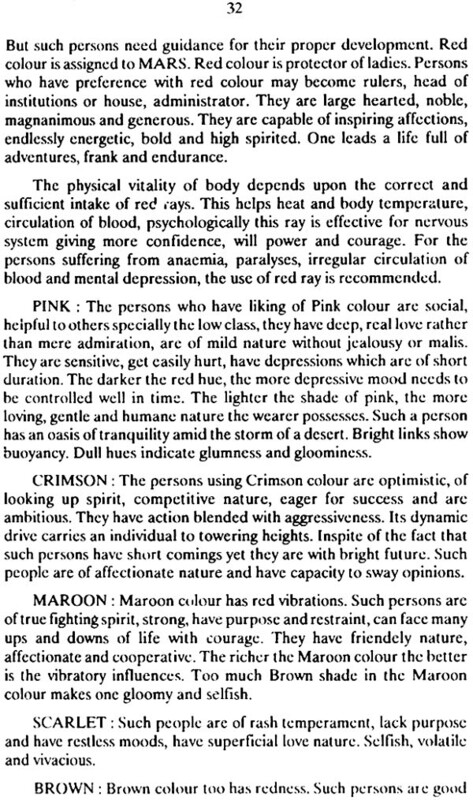 A competent astrologer should pin point upayes with great caution but not hastily and arbitrarily. Chapterb3 to 8 of this book deals with effective upayers. 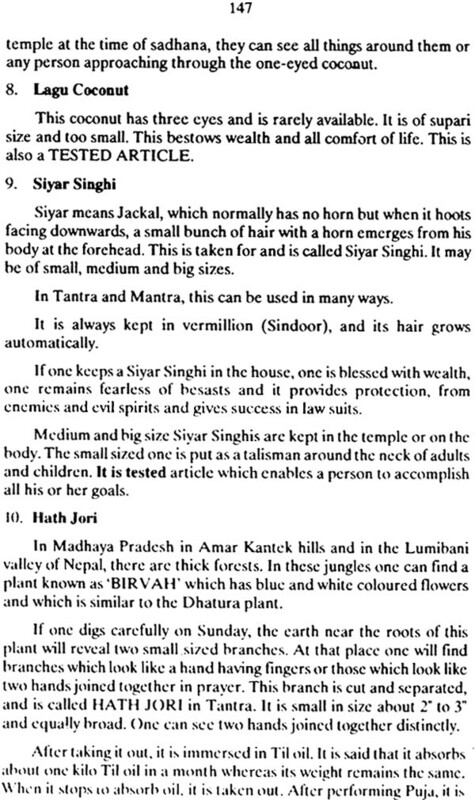 9th chapter contains upayes of “Lal Kitab” a revered from Punjab to world of Astrology. 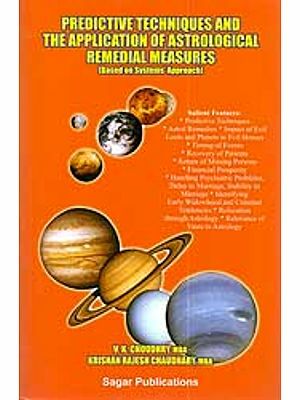 This book suggests cheap and effective upayes for specific of planets. Almost each upaye of the book is conditional kindly read this chapter carefully and then use. During my tour of Punjab, have observed that astrologers at large have made a mockery of this book, which for god’s sake be avoided to give a befitting tribute to the departed of learned author. Author is thankful to my esteemed readers to honour me by reading and doing practical out of my 17 earlier books throughout the world Likewise I am confident that his book too will be accepted and if used methodically and if people are benefited, author will be rewarded. 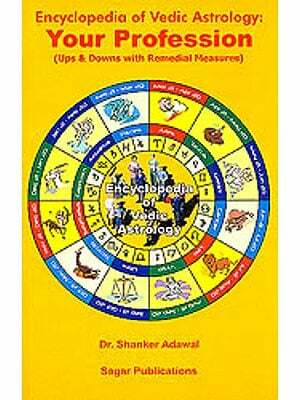 Encylopedia Of Vedic Astrology: Your Profession "Ups and Downs With Remedial Measures"